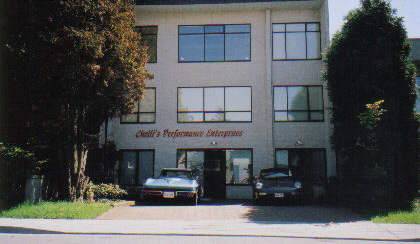 Chelli’s Performance would like to welcome you & your friends & introduce you to our facility and let you know a little about our company, our complete range of services from pre-purchase inspections to complete auto services. 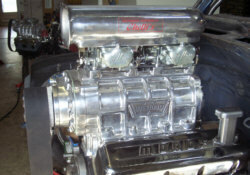 Our services include classic and/or custom restorations, blowers, nitrous and fuel injection, classic carb rebuilds, and 4 and 5 speed rebuilds. Local & international parts sourcing guaranteeing better pricing of factory authorized parts or better. Guaranteed new & used parts always available. 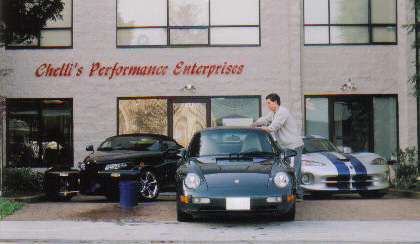 Faster than dealer services: Warranty Service and scheduled maintenance. 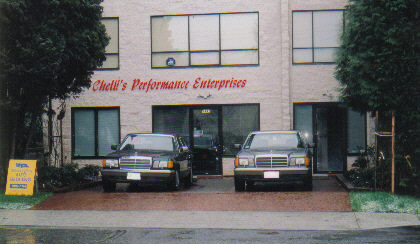 From complete engine building factory or custom injection service and repair and computerized diagnostics & service. "If its your baby, we’ll take care of it." Serving our clients needs around the world since 1983!